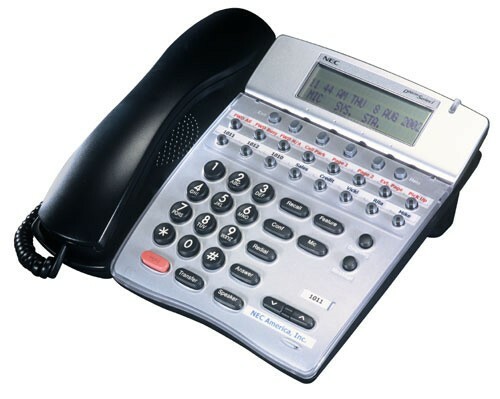 NEC phones and phone systens help businesses benefit from the greater productivity today's phones provide. The UNIVERGE family of desktop phones, in-building wireless systems and softphones help worker quickly and reliably access tools, information and individuals anywhere and at anytime. The many customizable options and advanced features available on NEC phones provide businesses even more flexibility in how they communicate.